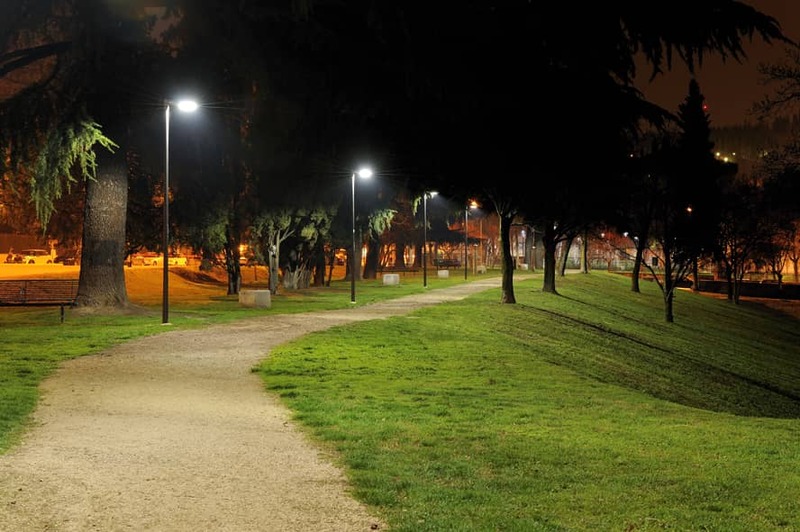 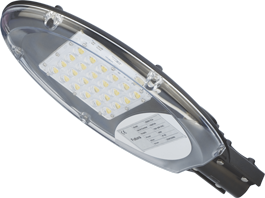 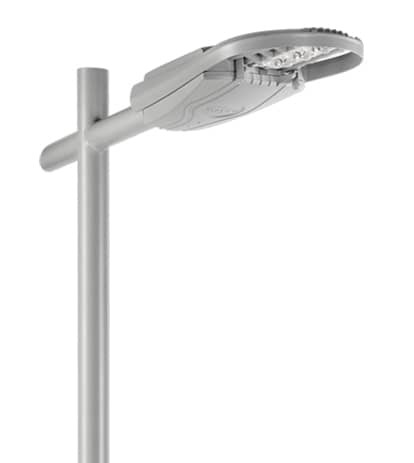 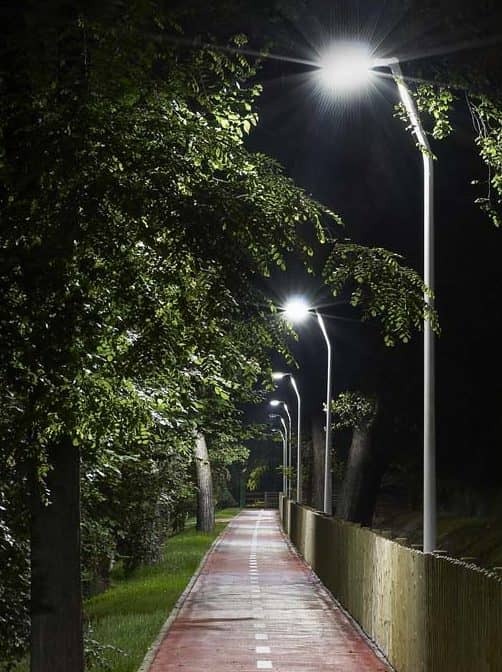 In addition to a low initial cost, the XSPR™ LED Street Light maintains the familiar look of the traditional cobrahead design and delivers substantial energy savings while reducing maintenance time and costs. 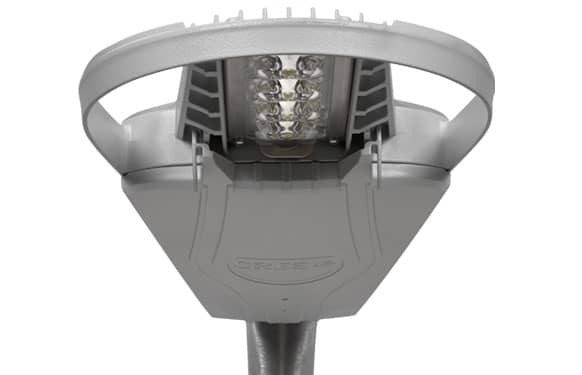 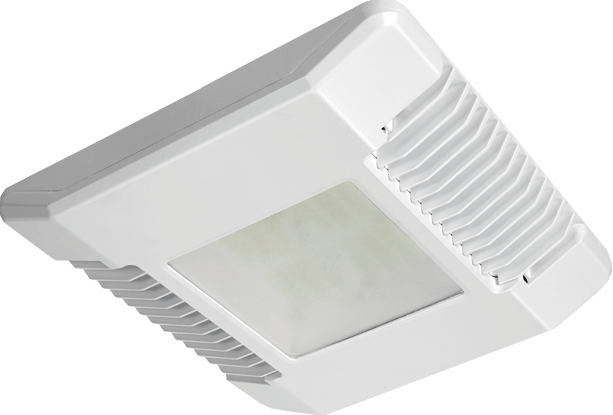 The hassle-free design of the XSPR luminaire includes simplified mounting solutions, horizontal tenon mount or adjustable arm, that allow for fixture leveling of +/-5°. 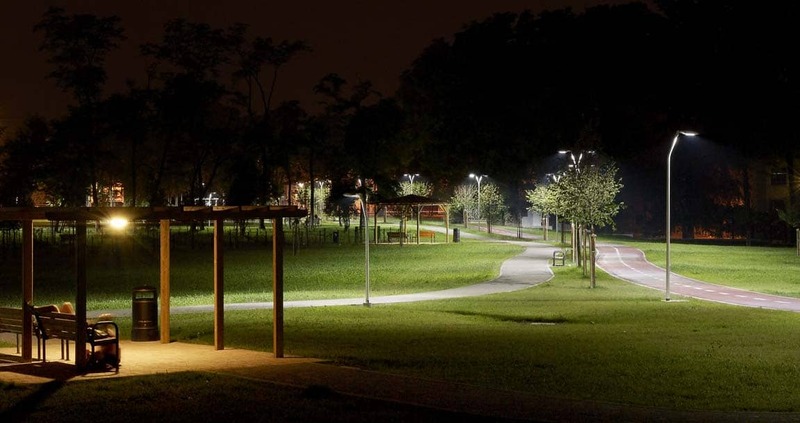 Our NanoOptic® Precision Delivery Grid™ optic achieves better optical control than traditional street lighting fixtures and efficiently delivers white uniform light for safer-feeling communities.